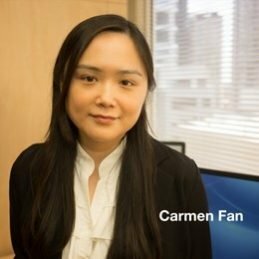 Carmen is a Property Paralegal of the firm. She is always ready for challenges and to further develop her skills at work. Carmen understands that buying or selling a property can be a stressful process and aims to provide clients with smooth and hassle free transactions. Carmen is a collector of figures and is always on the lookout for items to add to her collection, or even making them herself!